In vino veritas, the Romans (and before them, the Greeks) used to say. In wine, there is truth. And while the wine menu can be a confusing and overwhelming thing, there are simple truths for a gentleman when ordering wine. It’s not rocket science, even though some connoisseurs try hard to make it look like exactly that. Knowing a few basics will help you navigate any menu without looking too amateurish or falling for the purported truism of higher price equals better wine. First rule: the waiter knows best. Honestly: even the experts don’t know all the wines out there, so don’t feel bad if you don’t recognize any names on the menu. It’s not your job – unless you are a sommelier. Then, you should be ashamed of yourself. But there are relatively few sommeliers out there, so we just assume you are not one of them. Ergo, you don’t have to know the wines on a menu. The waiter, however, will have to know some of the wines, and will most likely be ready to make a recommendation for your meals. Just ask. Some wines work with certain dishes, others don’t. This is one of the main reasons the price = quality paradigm falls flat. According to that logic, a $200 bottle of a heavy red wine must be an amazing wine choice. If, however, your date orders salmon, the $50 bottle of a dry white wine will be the better choice. 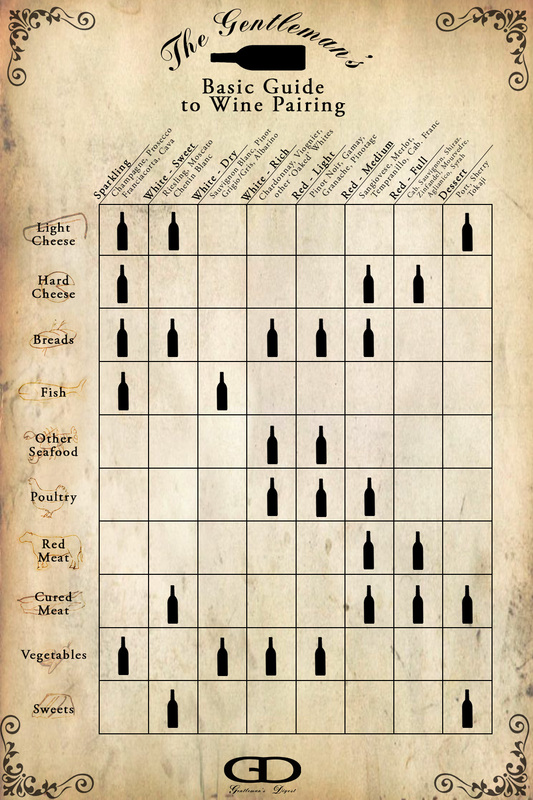 Check out our pairings chart (below) and agree on a type of wine together. Even if one of you will have to compromise (red meat and fish? ), you will narrow down your selection and have it easier to pick one. 2007 was a great year, wasn’t it? Yes, the old vintage question… Wine philosophers can dispute the pros and cons of a specific vintage for hours, but basically, the vintage is all about the weather. Some years end up offering better conditions for growing grapes than others and the question whether a vintage is good or bad mostly comes down to how the weather was that year. As a rule of thumb, warmer temperatures and the right amount of rain at the right time (more in springtime, not too much in summer and fall) lead to fruitier, fuller, and therefore better grapes. Some vineyards, especially in the New World, have generally dry climate and control the amount of rain by irrigation systems. 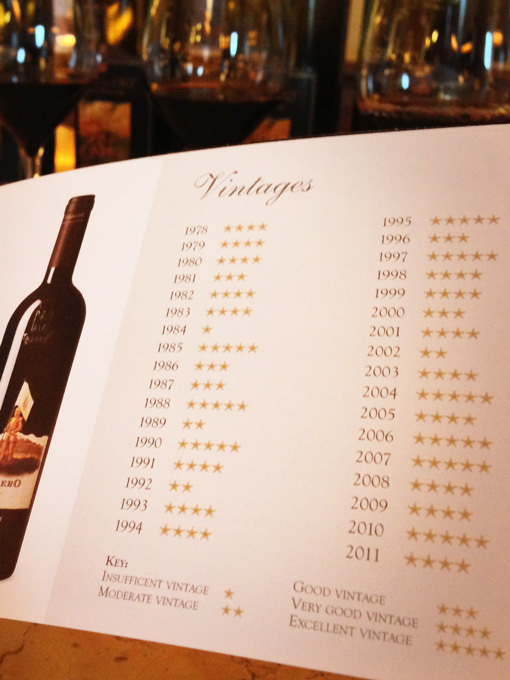 The differences between individual years are smaller and the quality across vintages is much more consistent than in more traditional locations. Knowing the best years of your favorite wine region will help you decide which wine to pick, even if you are not familiar with the wines on your menu. Look at your wine against a light and see if it is clear. If it is murky, there could be a chemical or fermentation problem. If you tilt your glass, you will have a better view of the edge. Watery edges can indicate a stale wine. Dark edges , on the other hand can hint an oxidation problem and the wine is too old. Next, gently swirl your class in your hand to let the wine wet your glass’ sides. A quality wine will form what is called the “legs” on the sides of the glass, slowly running down. This indicates a high alcohol and glycerin content, a quality sign.